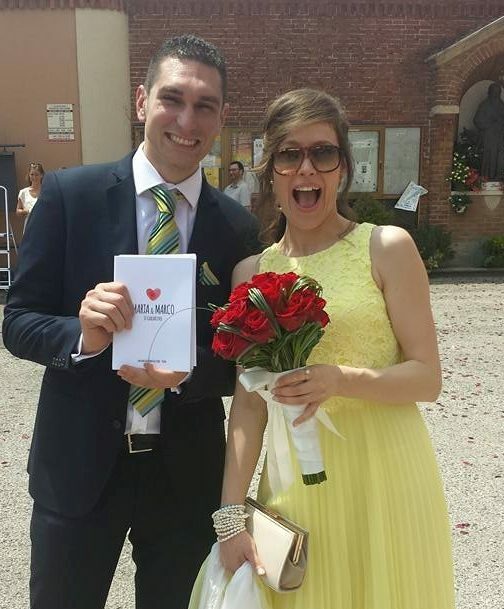 Ilaria & Riccardo are getting married! Kids for Kids are delighted to wish this amazing couple every happiness as they prepare for their Wedding Day. Congratulations to you both and thank you for helping us transform children’s lives in Darfur. Kids for Kids – a charity which we already know, trust and support – is an amazing organisation that helps children the world has forgotten. Children in Darfur, Sudan, who live lives of unimaginable hardship. It not only transforms the lives of individual families, but lifts whole communities out of poverty long term. You can find out more about their work here on the website. With lots of love, can’t wait to celebrate with you!